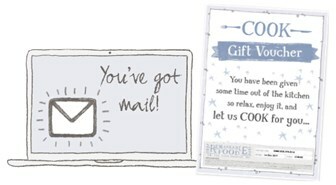 COOK vouchers are perfect for new parents, elderly relatives, as get-well-soon or housewarming gifts … or for anyone who loves good food and would appreciate a few nights off from the kitchen. Posted in a gift card with a handwritten message to an address of your choice. 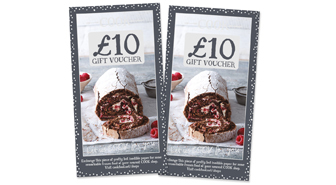 Choose between vouchers to use in-store or online for home delivery and Click & Collect. Voucher will be emailed to you instantly. Emailed to you in minutes to forward, or to print out a PDF of the voucher at home. Only for use with online orders – home delivery or Click & Collect at a COOK shop. 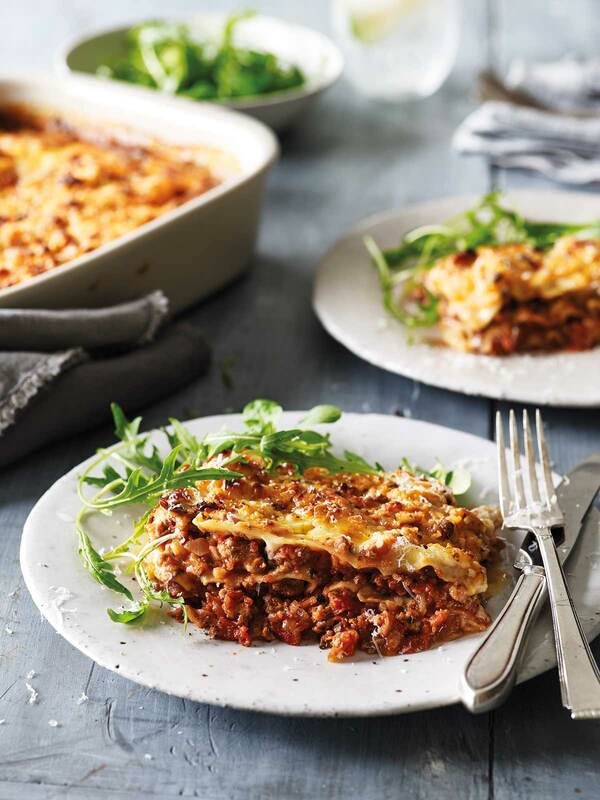 7 nights of meals for new parents. 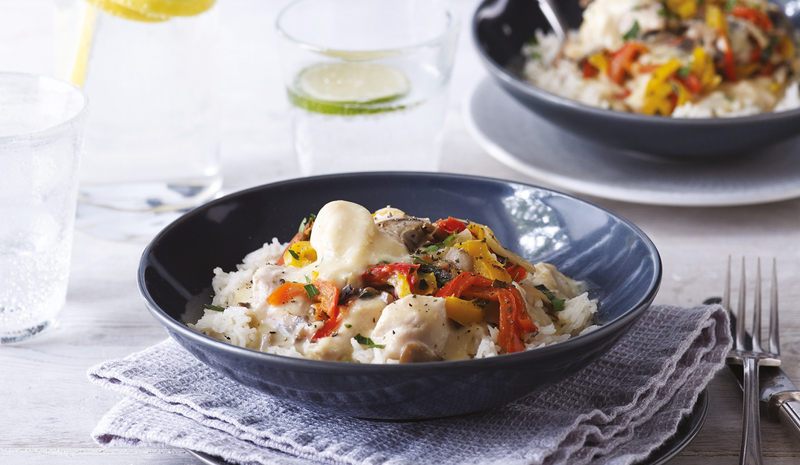 Romantic Meals for 2, for a week, for the price of one meal out.